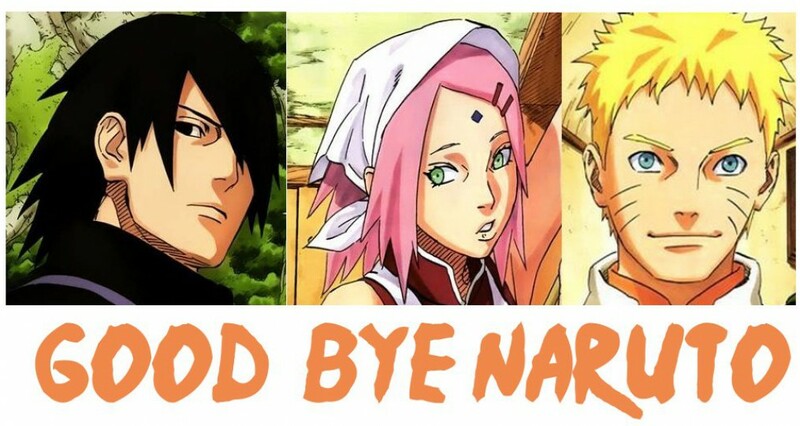 Yeah I know, its been forever since I posted something about Naruto. Its not that I haven’t been reading it, but really what is there to post. Ninja war yada, yada, yada. Sasuke and Itachi meet up, Itachi dies again, Sasuke learns nothing from it yada, yada, yada. But I figured I had to post something about this because, well, is there anyone who hadn’t figured this out back when we were told his name was Tobi? 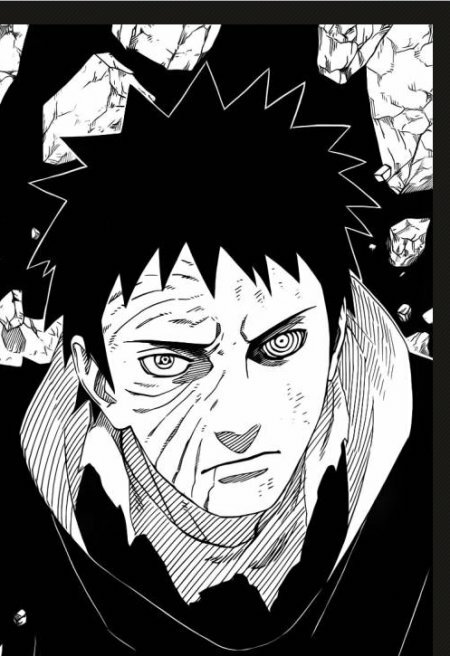 Madara/Tobi is Obito! Worst kept secret EVER! Aww little Sasu-chan, he was so cute before he became so bloodthirsty and homicidal. Itachi does have to take some of the blame for him turning out that way. But I guess he figured tough love was the best way. I can pretty much sum up this chapter in one word. KAWAII! Sakura heals Karin, Kakashi and Sasuke fight. 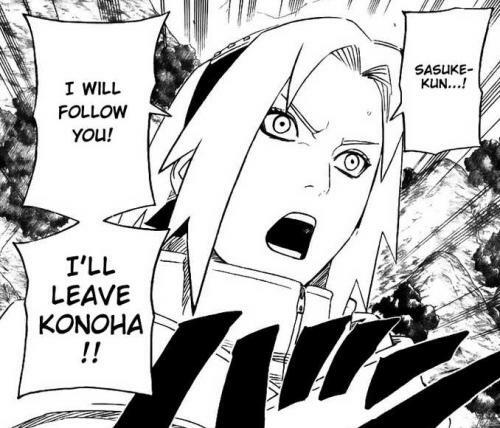 Sakura makes another failed attempt to kill her beloved Sasuke-kun and as usual Naruto arrives just in the nick of time, stopping Sasuke from killing Sakura and I thought my family reunions were nuts! 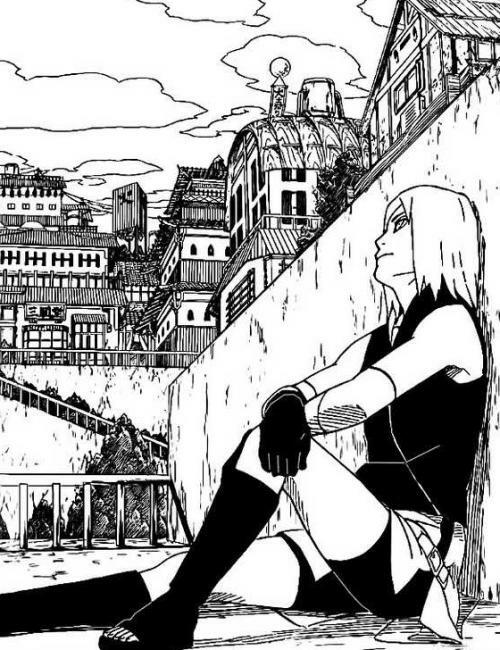 So Naruto has a mental breakdown and really after recent events who can blame him?